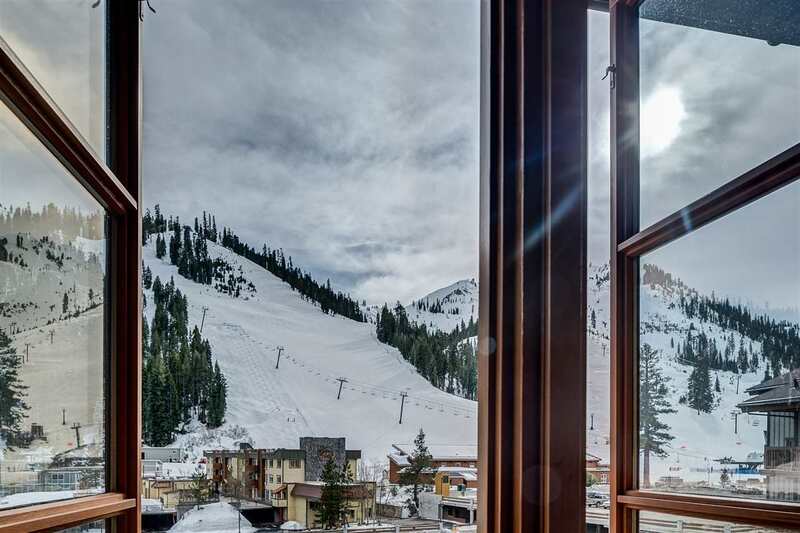 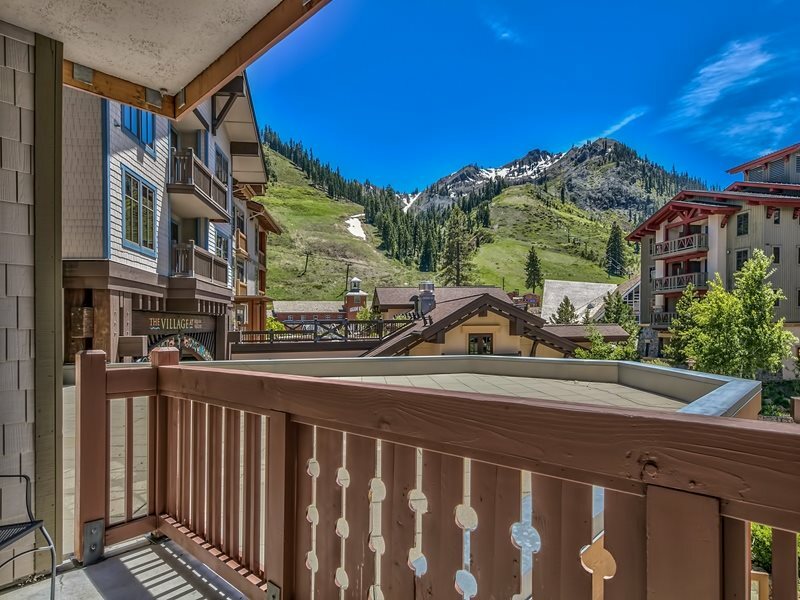 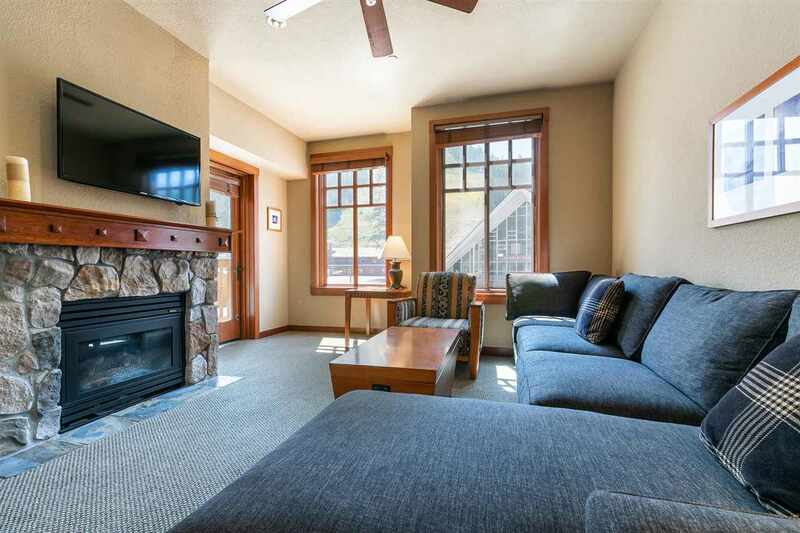 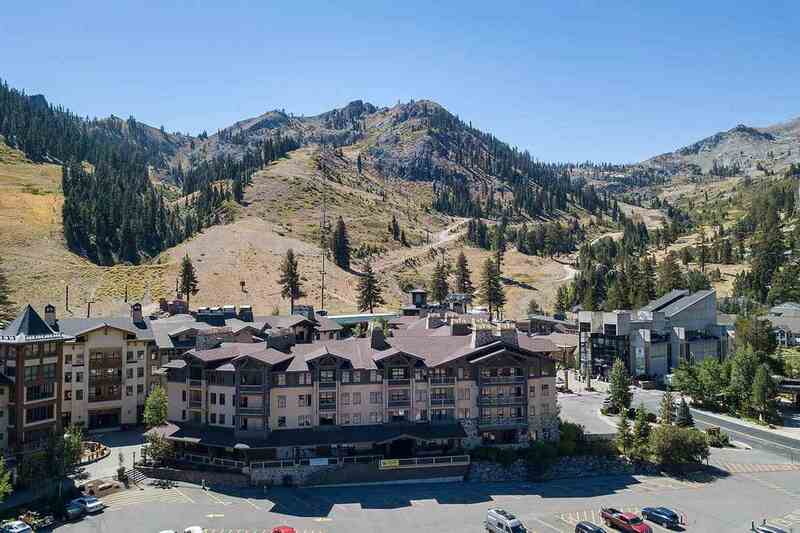 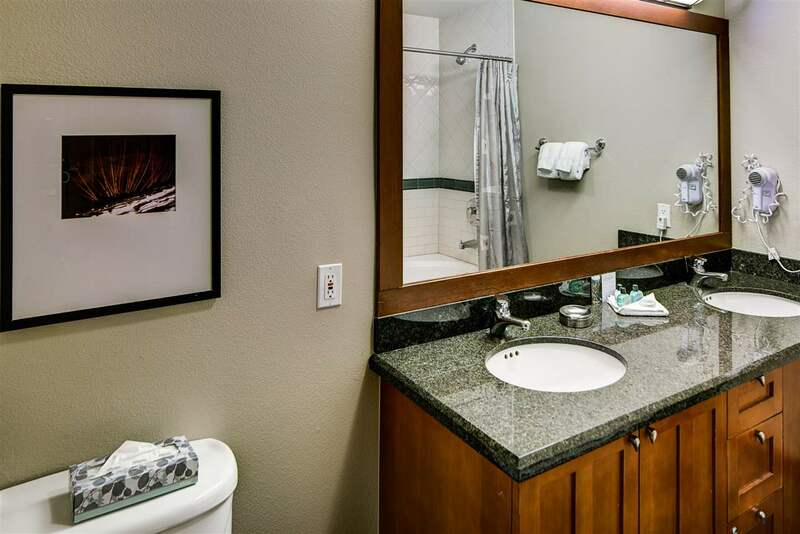 The most popular feature about the Village at Squaw Valley complex is living in the center of the world famous Squaw Valley ski resort. 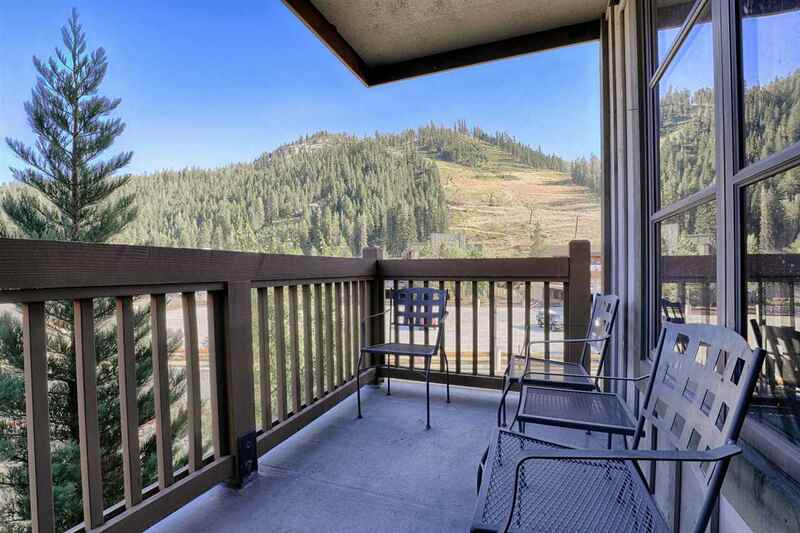 There are a diversity of condos in many price points and the high demand for this area makes this a great investment. 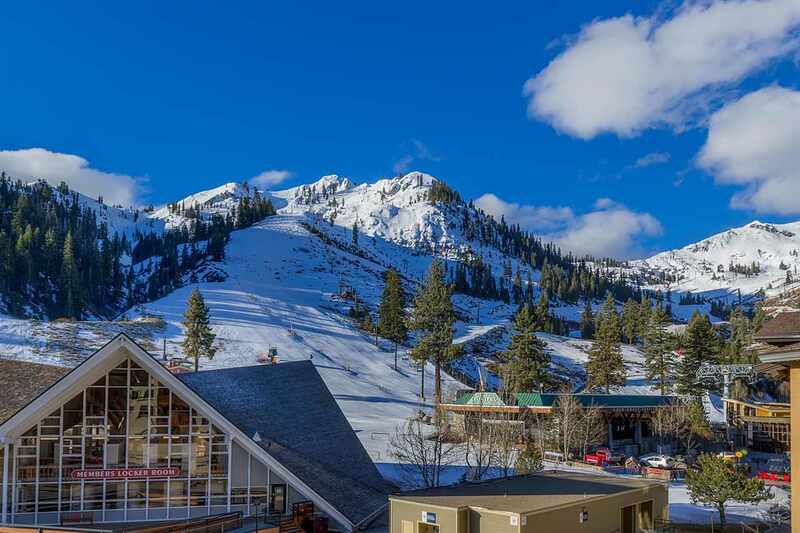 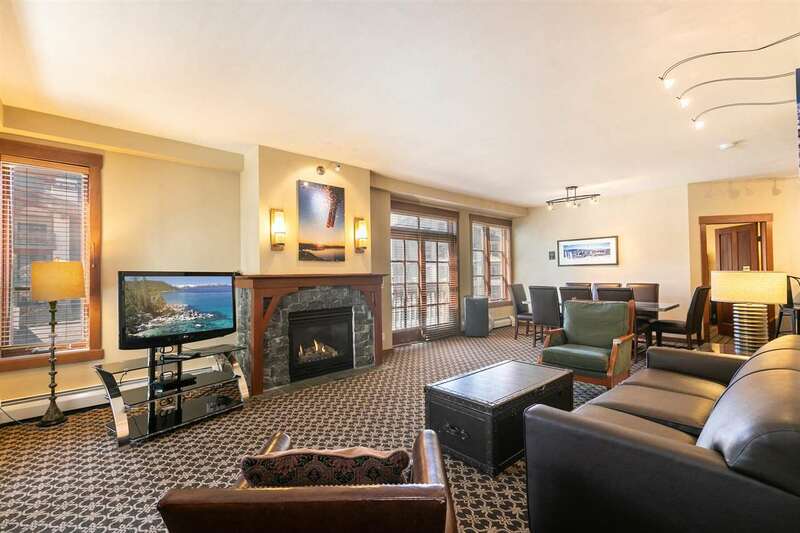 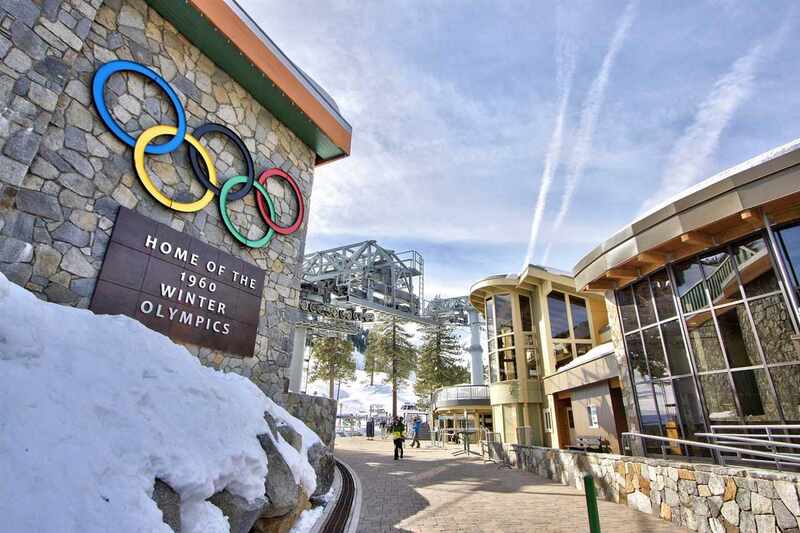 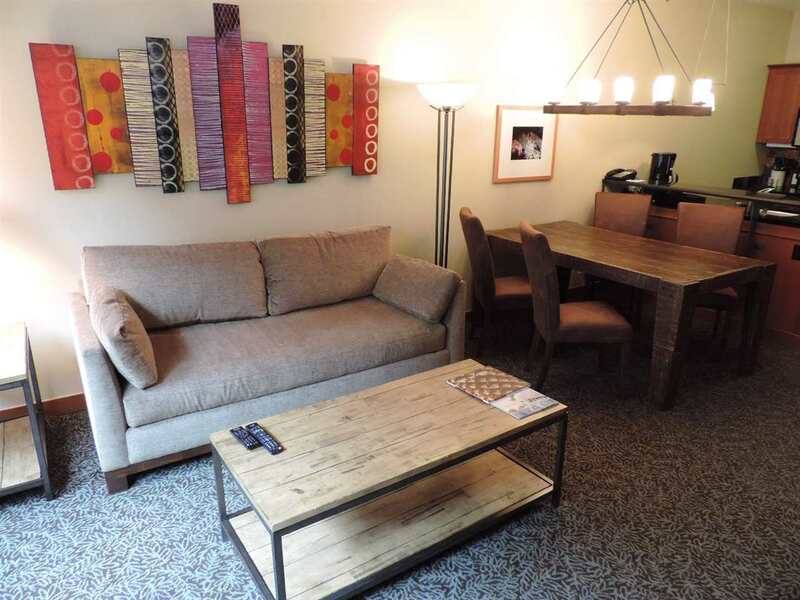 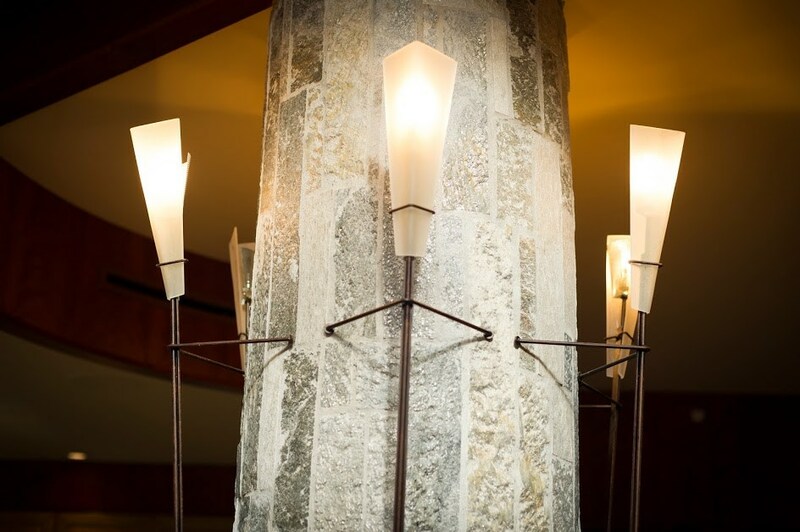 Ski in and out of your retreat at Tahoe and then enjoy the wonderful nightlife of Squaw Valley. 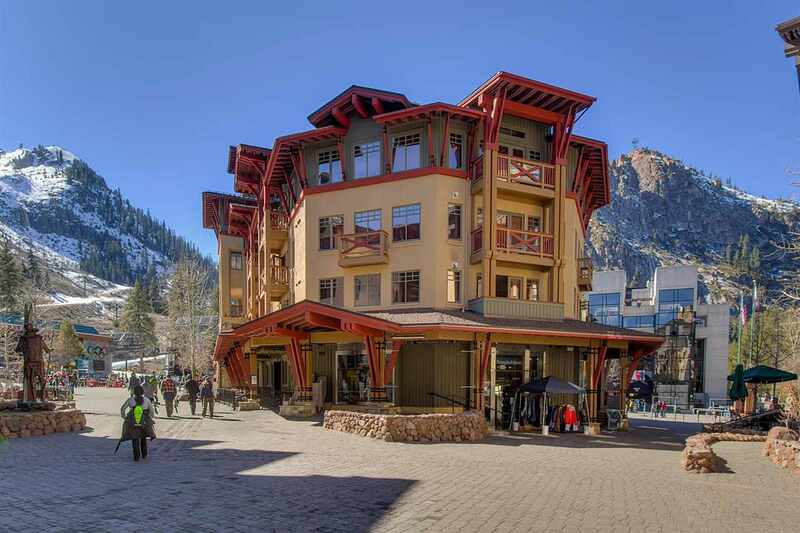 There are ongoing events happening in the village throughout the year.